DOLCE&GABBANA SS2015 Ad Campaign inspiration comes from the Spanish influence on the Sicilian traditions. 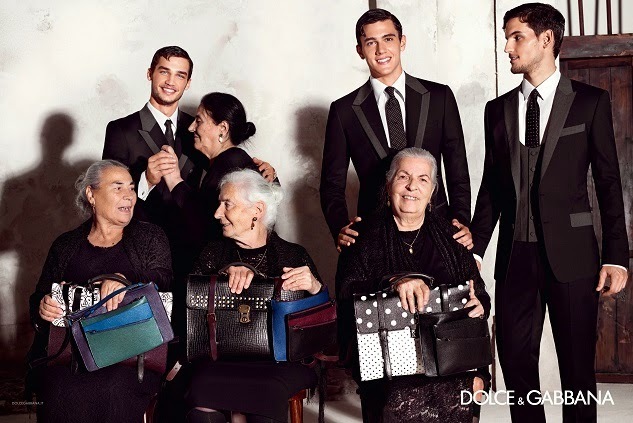 The SS2015 advertising campaign featuring the collections designed by Domenico Dolce and Stefano Gabbana. Traditional Italian and Spanish elements combine together to give the images a touch of Mediterranean sensuality. 28 years old Spanish bullfighter. At age 12 he faced his first bull. He inherited his skills from his father and grandfather and made his debut on the arena before the age 20. Today he’s one of the most talented bullfighters in the world.